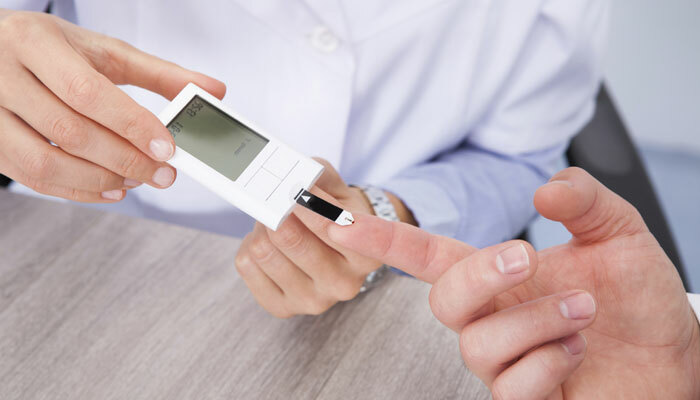 Washington: A new study has found that men who have Type 2 diabetes and low testosterone levels face more risk of developing atherosclerosis, than men with diabetes but normal testosterone levels. One of the study’s authors, Javier Mauricio Farias, said that the results of their study advanced their understanding of the interplay between low testosterone and cardiovascular disease in patients with diabetes. The cross-sectional prospective study examined testosterone levels and key atherosclerotic markers, including intimal media thickening of the layers in the carotid artery, the presence of atherosclerotic plaques, function of the endothelial cells that line the heart and blood vessels, and inflammatory markers in 115 men with Type 2 diabetes. The participants were younger than age 70 and had no history of cardiovascular disease. Researchers measured the levels of testosterone in each participant’s blood. Among the participants, more than half of patients with diabetes were found to have low testosterone levels. The study published in the Endocrine Society’s Journal of Clinical Endocrinology and Metabolism (JCEM).